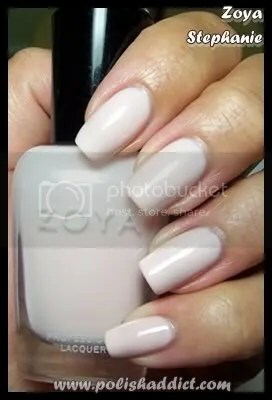 Zoya Stephanie. 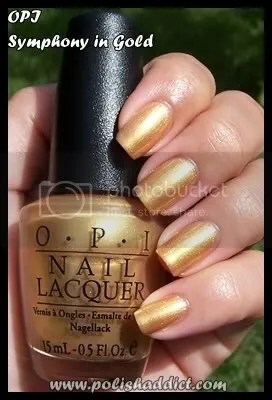 Ok, I do love this color, but let’s face it, I’m biased because it’s my namesake. It’s a very chic almost white light pink. The downside is that the application can be troublesome. It’s a 4 coater if you want opacity. I apply it using Barielle Camo as a base, that fixed the streakiness issues for me. Zoya Miley. Those of you who follow my blog know that lilac is one of my white whales, so I just had to include it in my mini-collection. Miley is also a 4 coater but the application is perfect even without Camo. It reminds me of my beloved Orly Bon bon, although I think Bon bon leans a bit more towards periwinkle. This picture shows Miley as being more bluish than it is in real life – sorry guys, I tried to get the color depiction as accurate as I could but it’s almost impossible to photograph purples accurately without sunlight. Zoya Rea is just ridiculously gorgeous. 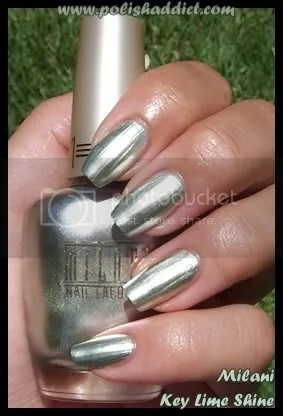 Rea is metallic with a foil like finish. 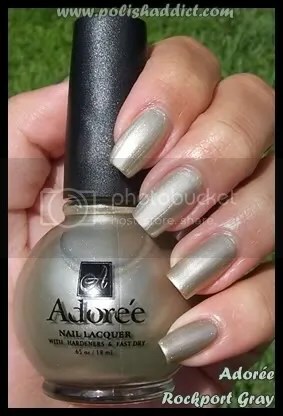 Perfect in two coats, smooth application, no visible brush strokes. It was my favorite color from the Downtown collection by far. (Sorry, Kotori and Suvi fans.) 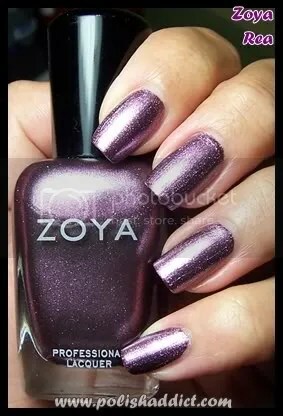 The color is hard to describe, Zoya says it’s sparkling metallic plum – I’d say pinkish-purple. Whatever, bottomline, I love it. 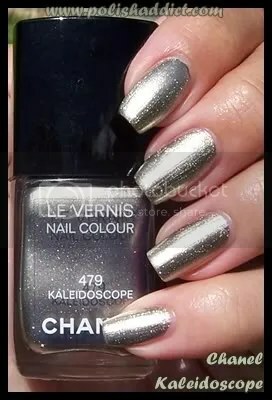 I realize my colors are a bit conservative so if you’re looking for something more exciting, check out Casual Lavish for a list of all the blogs participating in this promotion. There really is a mini-collection for everyone.